Mt. Laurel Police also reported on arresting four in fight involving individuals wielding firearms. This week Mt. Laurel Township, Mt. Laurel Schools and the Lenape Regional High School District approved their yearly budgets and more happened throughout the township. Catch up on the week that was with the weekly roundup. Mt. Laurel Township Council used its meeting this week to hold the public hearing and final adoption for the 2017 municipal budget. Mt. Laurel residents with an average-assessed home valued at $237,700 can expect to pay about an additional $12 in municipal taxes this year, bringing municipal taxes for the average-assessed home to $824.84, which is up from $812.18 in 2016. The Mt. Laurel Board of Education adopted the final 2017–2018 school year budget at its meeting this week. Appropriations for the final budget remain at $74.1 million, unchanged from the tentative budget the BOE submitted to the county in March. Tax-rate figures were also unchanged, with Mt. Laurel residents with a home assessed at the average value of $237,700 still set to see an increase of $42.79 for their K-8 school tax bill next year. 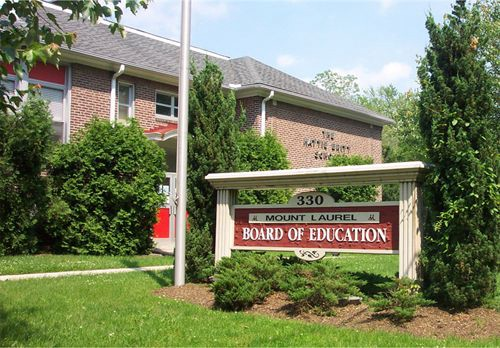 The Lenape Regional High School District Board of Education adopted the district’s 2017–2018 school year budget at this week’s meeting. For a Mt. Laurel homeowner with a home assessed at the average value of $237,700, residents will see a regional school tax levy increase of .73 cents per every $100 of assessed value, equating to an increase of $17.94 for the year. The budget’s overall tax levy will increase 2.23 percent. At 9:38 p.m. on April 19, Mt. Laurel Police responded to a residence on the 200 block of Hope Court for the report of a large group of people fighting. It was reported that a man involved in the dispute pointed a handgun at another person. 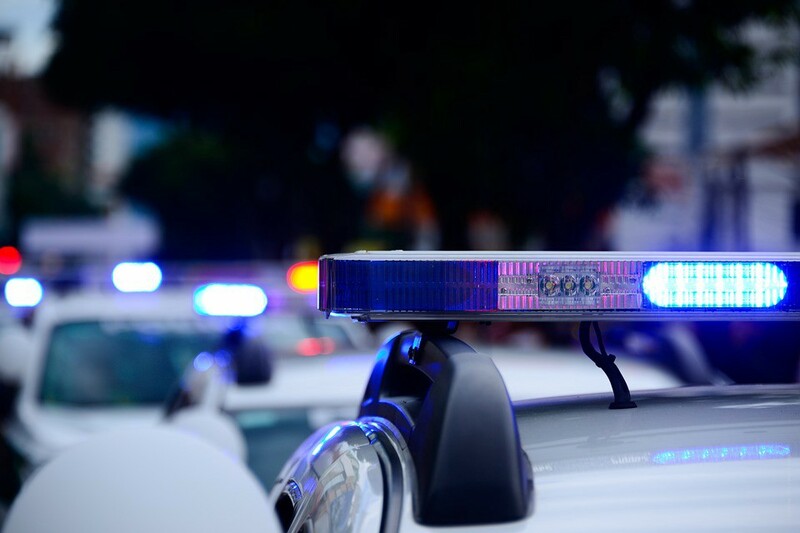 The investigation revealed that a similar crime involving a gun being pointed at an individual had occurred the night before. April 28 was “Heads Up, Eyes Forward! 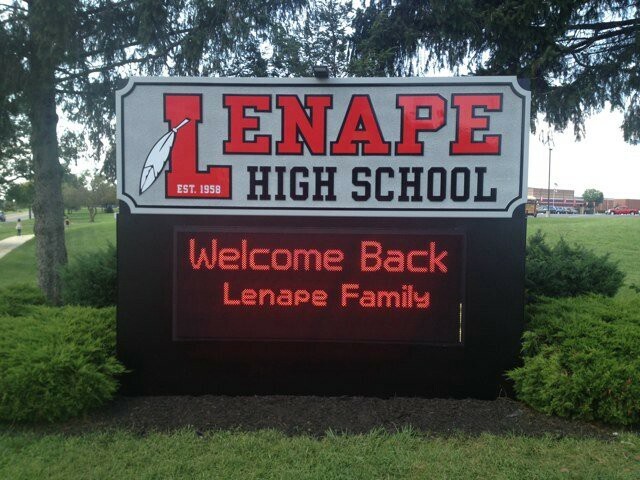 Day” throughout Lenape Regional High School District and its sending towns. Heads Up, Eyes Forward! 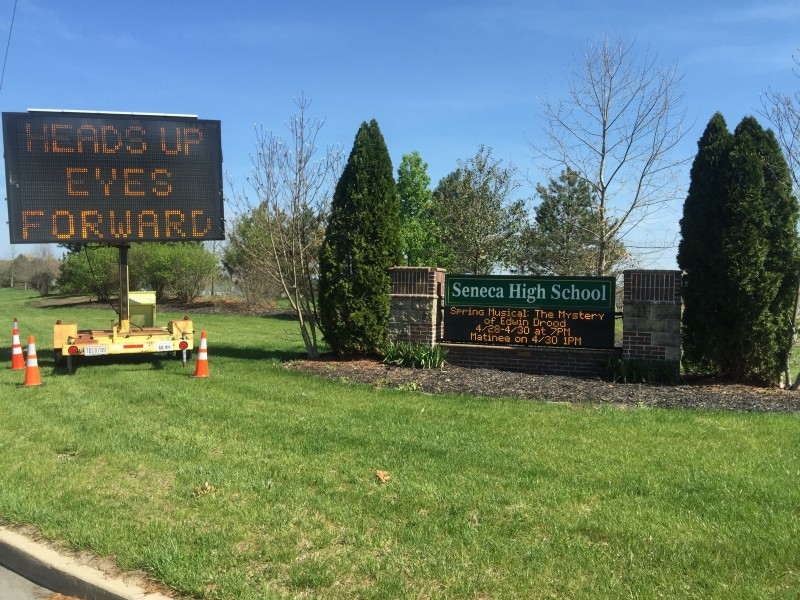 is a distracted-driving awareness campaign spearheaded by a team of Lenape Regional High School District students. Their mission is to spread the message of safe driving and bring attention to the dangers of being distracted while behind the wheel.